WOW! 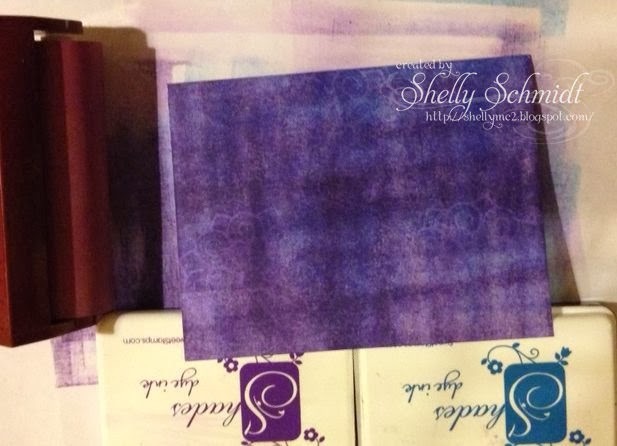 What a beautiful card, Shelly! I love the color you used! And your step by step instructions are wonderful! THANK YOU! Your a master of the salt technique! Wow, this looks amazing. 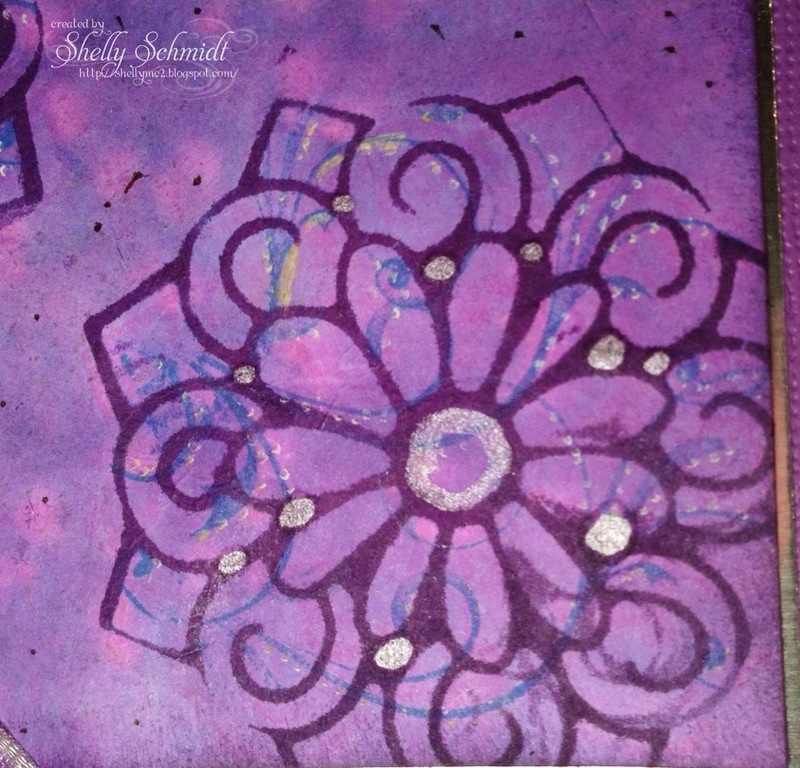 Love the colors and thanks for a great tutorial on how you did it. 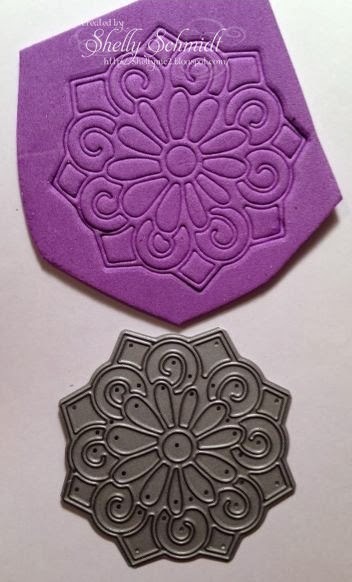 Clever use of your die cutting machine. 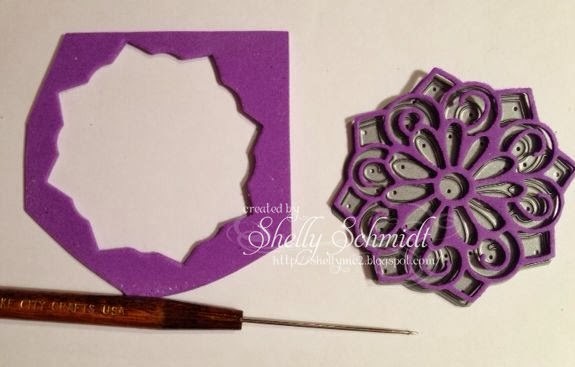 It is on seeing such art that I do wish I had a die cutting machine, to experiment. Gorgeous depth to the colour of your background. Awesome card! 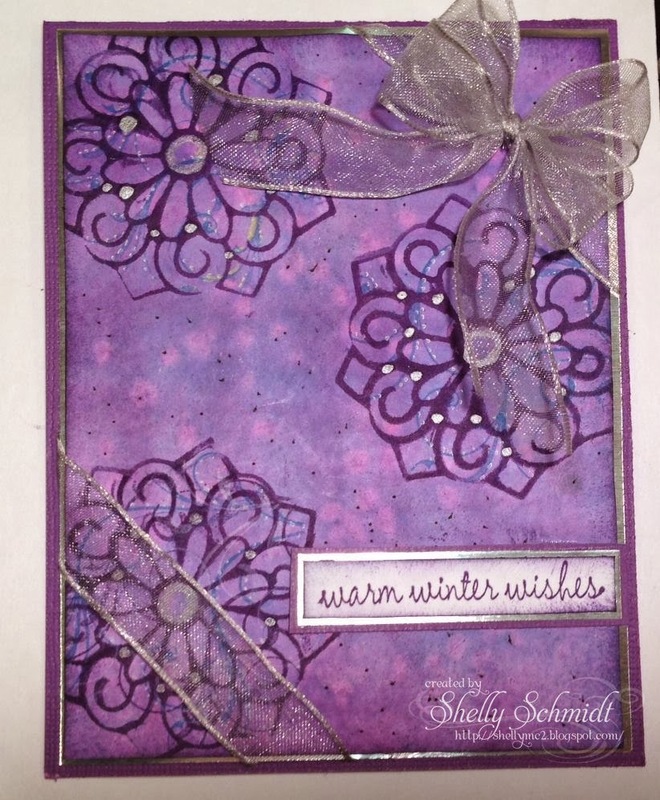 Thank you so much for sharing this fabulous card with us at MIM! Remember, to be in the running to win the prize from our sponsor this week just leave a comment for another entry. Be sure to mention you saw them on Make It Monday. The more entries you comment on the more chances you have of winning! Is pokey tool some type of technical term! LOL!!! I LOVE THIS! So beautiful and the background is gorgeous with that technique. Thanks for the tutorial! Very pretty and perfect for our 'orchid' challenge this week! Thanks for sharing it at Little Red Wagon! 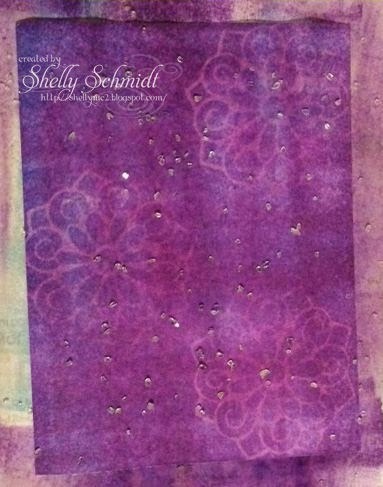 What a stunner Shelly - love the colours and all the techniques you have used. Fabulous tutorial. How unique and creative you are. The die is a very pretty one. Awesome tutorial Shelly! LOVE your beautiful card! 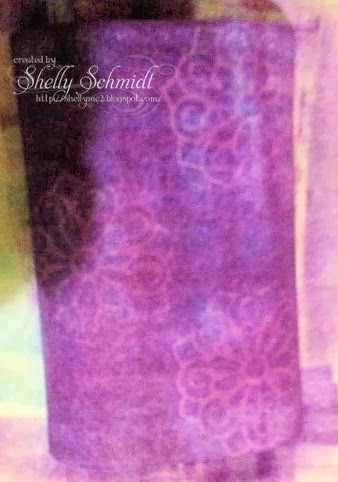 Amazing, Shelly!! I love this rich, lovely design. 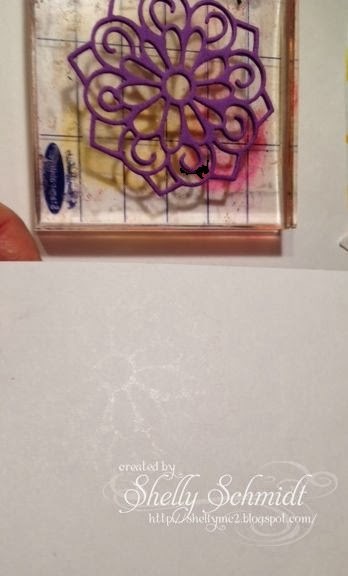 I so admire you ladies who just "make a stamp" from a die…how awesome are you!! Happy Friday sweet lady…can't wait to see what you come up with next! You put a TON of work in on your card and it was sure worth it. 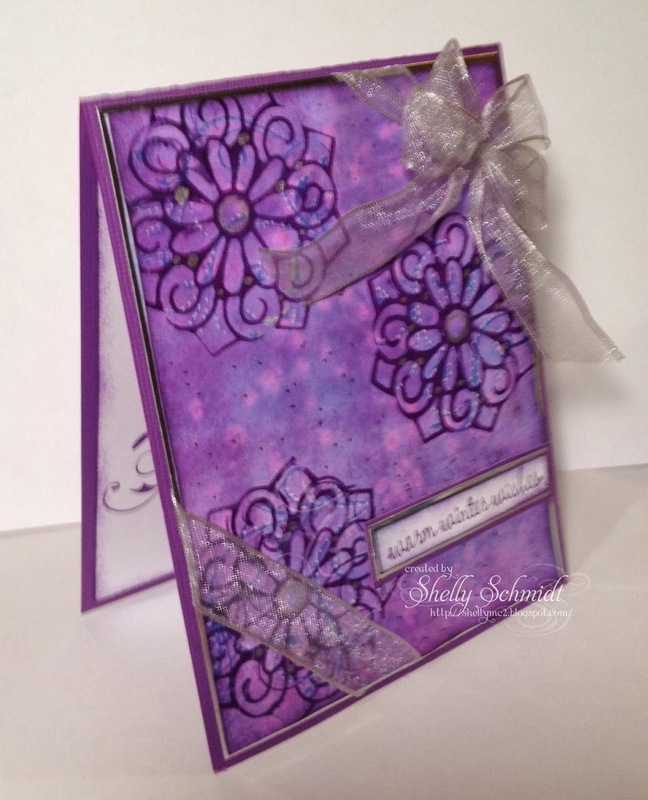 Great tutorial on how the card was made Shelly- it is fantastic, inside and out!! Very pretty and very clever way to do the kissing technique. 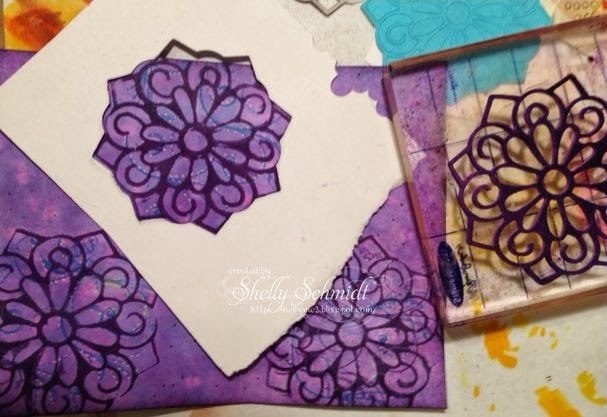 Love your design, and so creative using the die as a stamp as well as your template for stamping. Love the colors and how you created your background. Wow! What other word could you use for this creation! Thanks so much for your tutorial on how you got your finished product. Love the colors you used.